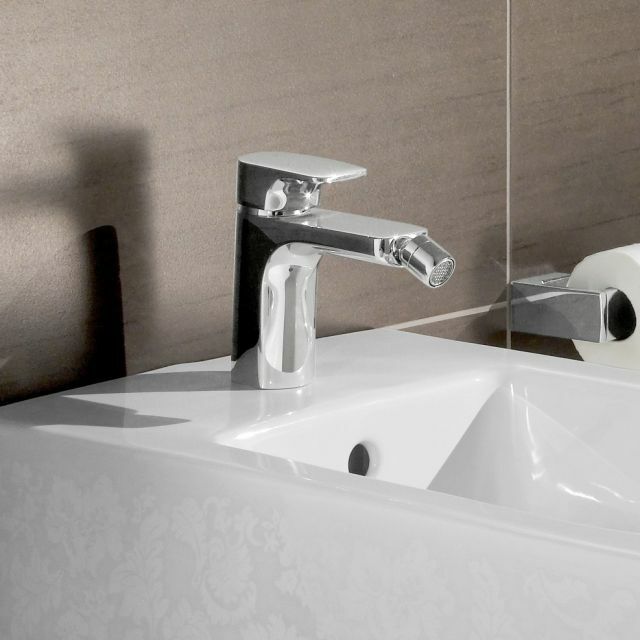 Bearing the strong, confident look that defines the Cult range, this bidet mixer is a fine match with the contemporary, European style sanitary ware. 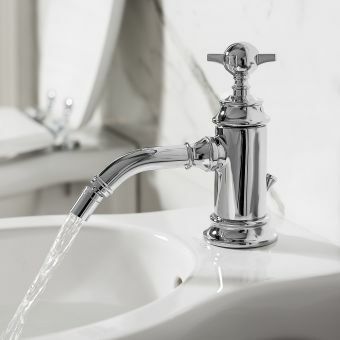 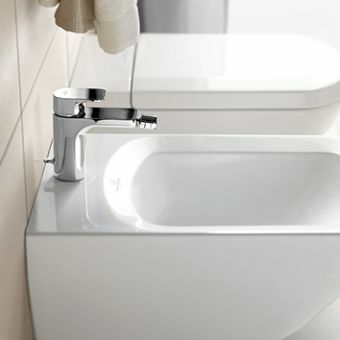 Crafted into a modern, right angled arrangement, this bidet mixer is a thoroughly contemporary piece. 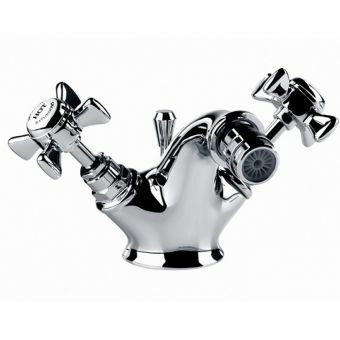 Compatible with the standard, single hole bidet, this mixer has a diameter of 35mm and a height of 140mm. 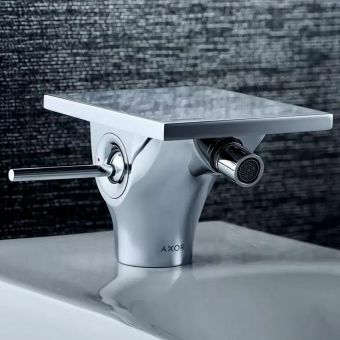 An integrated pop up waste is included in this set, giving the user a swift and hygienic method of releasing any waste water. 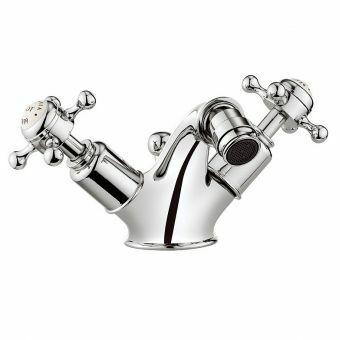 Using ceramic disc technology to regulate water flow, its 7 litres per minute make this piece suitable for use with high pressure plumbing. 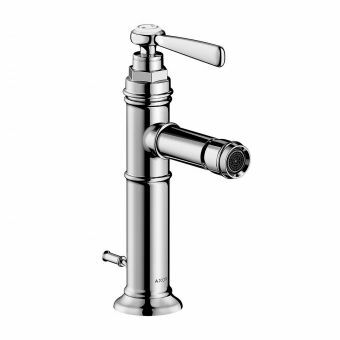 Unit is supplied with an M 22 x aerator with female thread, with an M 14 x 1 ball joint. 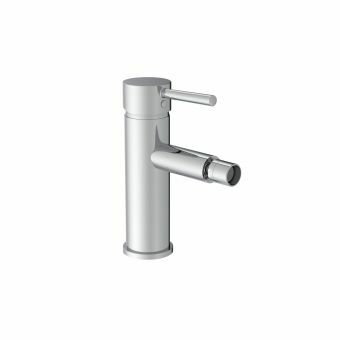 Available in either polished chrome as standard, or in matt white as a special order, this piece is well suited to contemporary tastes.